This entry was posted on Sunday, March 25th, 2012 at 12:31 PM. 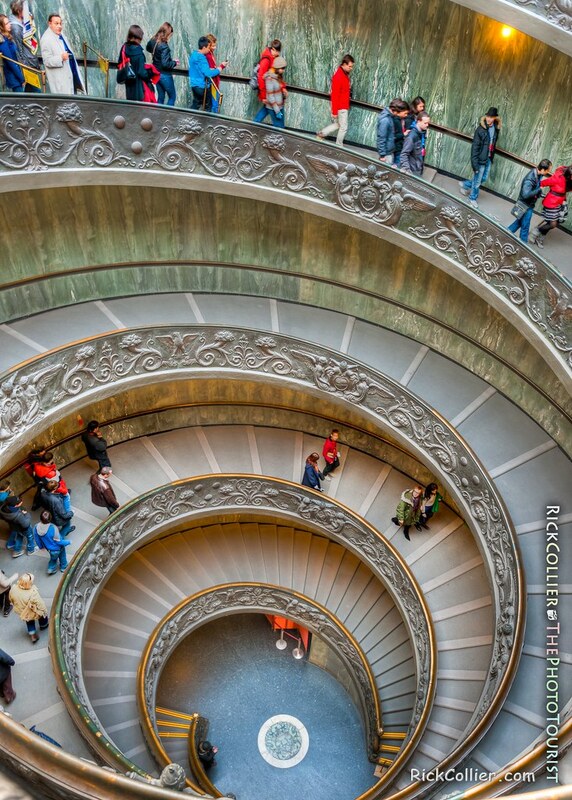 It is filed under Land & Air, thePhotoTourist and tagged with circular, circular stairs, Giuseppe Momo, HDR, helix, Italy, Momo, Momo Staircase, Rome, spiral, spiral staircase, tour, tour group, tourist, Vatican, Vatican City, Vatican Museum. You can follow any responses to this entry through the RSS 2.0 feed.